For more information, access the LARES Conference Management System. All submissions must conform to formatting guidelines available on the event website. Only original articles related to the themes of the event should be submitted. It is compulsory to register at least one of the authors at the event, so the paper is accepted for publication in the Proceedings. All submissions will be evaluated, and the acceptance is subject to the recommendation of the reviewers and the opinion of the Scientific Committee. The submissions must be made using the LARES Conference Management System. Click “Save & Continue” to proceed and complete the process. The Proceedings will be published in electronic media, including the full version of all papers presented. It is therefore important that the preparation of the digital version of your contribution be made in accordance with the instructions and template AVAILABLE SOON. In this 14th edition of the International Conference of LARES, three best papers will be awarded during the event. 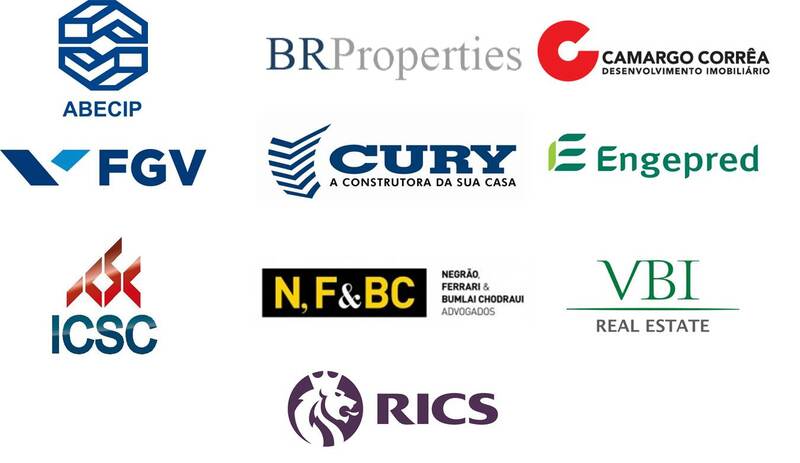 The LARES SECOVI Award aims to encourage the production of related to real estate research, aiming to disseminate academic papers of relevance to industry professionals in Brazilian and Latin American context. The total value of the award is R$ 18,000.00 (eighteen thousand reais), being awarded three (03) awards for Best Paper, in the amount of R $ 6,000.00 (six thousand dollars) each. The registration is individual and valid for all days of the event, with no registration option for one-day or to participate in specific sessions. If you live outside Brazil, you can pay your registration at the conference desk, on arrival. PayPal option is not available anymore. Please contact the conference organization if you need more information. 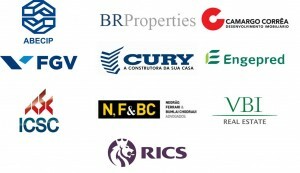 (a) Members of the following partner organizations are entitled to discount: LARES, RICS, Corenet, CIB, ABRAFAC, FDTE and from any Real Estate Society affiliated to IRES. Teachers and students from real estate-related courses are also entitles to this discounted category. (b) Only authors (and co-authors) of accepted papers are entitled to this category. At least one author must be registered to the conference, in order to have the paper published. All categories of registration are entitled to: attendance at all sessions, certificate of participation (or presentation, if accepted authors), Proceedings in electronic form, material bag with the event materials and refreshments. The registration fee is not refundable in case of inability to attend. However, the substitution may be made by someone else. The organization reserves the right to substitute any speaker, and make changes to the schedule of sessions, if necessary. In case of cancellation of the event, participants will be notified immediately, and only then, will the commitment to return of fees already paid. When applying for registration in the event, by completing and sending the details by e-mail (lares@lares.org.br) the participant accepts all terms set forth in the above conditions. LARES has partnered with the company JAX Tourism for booking hotels with discounts.